Looking for a web designer who can understand your vision, and translate that vision into a website? Yes? Oh goody..
Stephanie is a serial entrepreneur who is passionate about helping others start their own business. 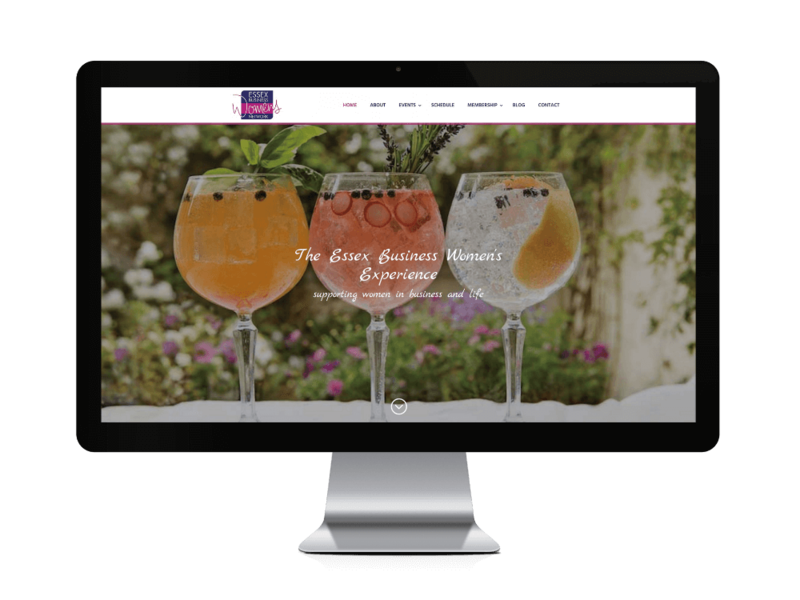 When it came to web design she realised her fellow entrepreneurs were often spending £2000+ on basic websites they couldn’t update themselves, plus paying extortionate charges for hosting. Because of these costs, some had turned to DIY free web tools, but had either given up half way through, or spent 20+ hours grappling with the technology; 20+ hours they could have spent on their business instead. The Web Hive was created to bridge the gap between the high cost, low value sites and the time-consuming and tied-in-forever free tools. Stephanie’s websites are equal in customisation and beauty, but at a fraction of the cost. Why? Her overheads are low and her processes streamlined. Simple. The Web Hive is based in Space 282, the funky and friendly co-working space in Leigh On Sea. We serve clients from all over the United Kingdom, including: Greater London, Essex, Sussex, Suffolk, Norfolk and Kent. After a career in the City, Stephanie now prefers life without the commute. She is an experienced digital marketer and WordPress developer. She is also an Accredited Small Business Consultant (AASBC), qualified Career Counsellor (CCA) and holds a Post Graduate Diploma in e-business management (PGDip). 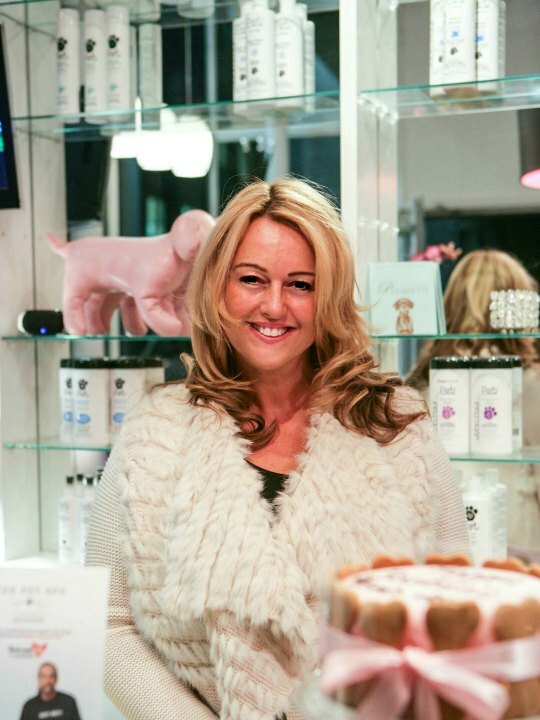 Stephanie won a Social Entrepreneur Award in 2017 for The Web Hive’s sister business beeSignificant.com, in 2009 she won Essex Business of The Year and was Southend Business Woman of The Year Finalist in 2010. She is the author of two recipe books and holds a rather bizarre Guinness Book World Record. She lives in Leigh-On-Sea with her rescue mutt Ella and her ancient cat Fluffy. "Steph really helped us prepare for our Business Womens' Experience Show this year. She updated our website and was always happy to make last minute changes for us as the date of the event approached." "Stephanie provides web development consultant services for my clients who have or want to have Wordpress websites. My clients love her down to earth, "lets get the job done" manner and she is an asset to the Space 282 community." Steph took our out-of-date website with its broken links and turned it into a smart, sleak, mobile-friendly site that has refreshed and revamped our online presence. We couldn't be happier with the result and the support provided even after we had launched.